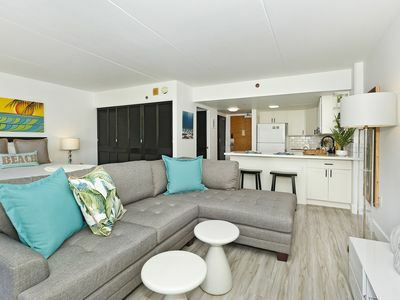 *NEWLY RENOVATED* Marina Front Luxury Oasis!!! 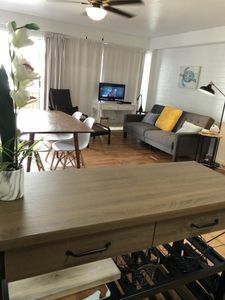 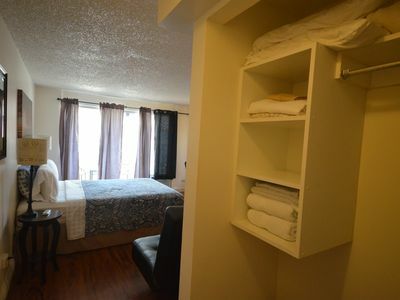 403A CLEAN, 2 MINS FROM BEACH!! 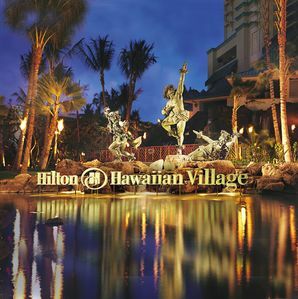 Hilton Hawaiian Village. 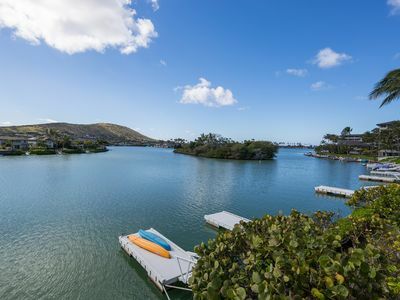 Fabulous beach and lagoon! 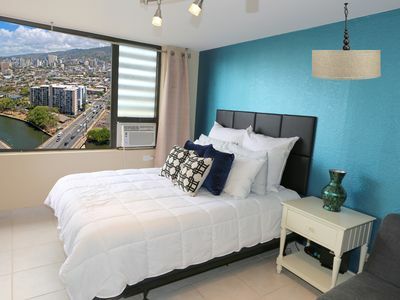 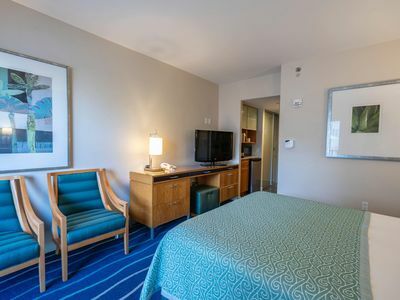 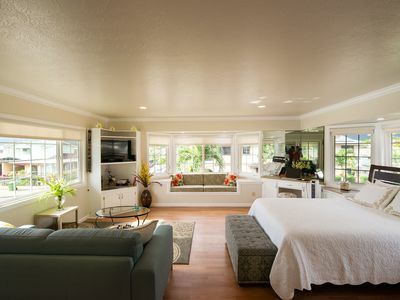 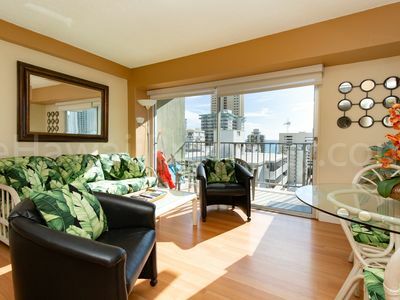 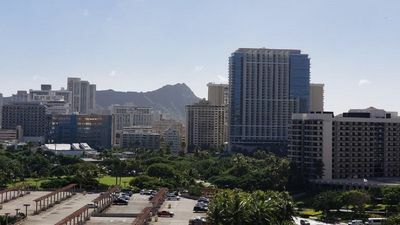 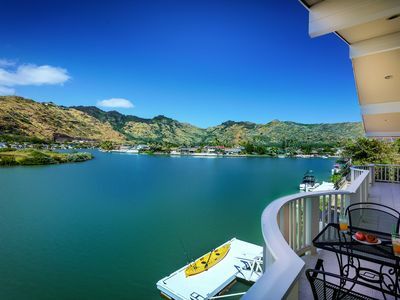 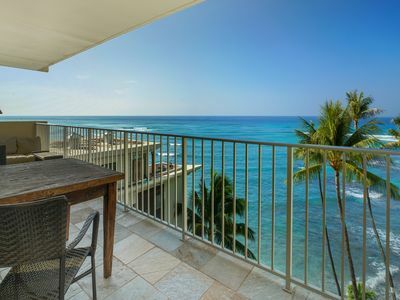 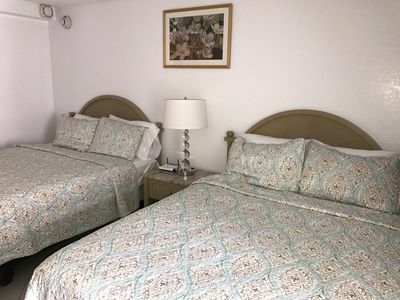 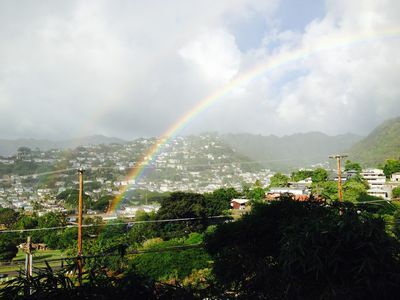 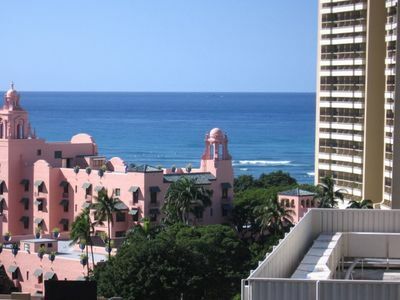 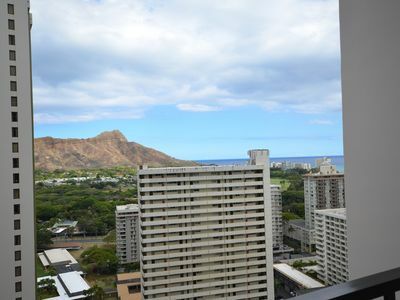 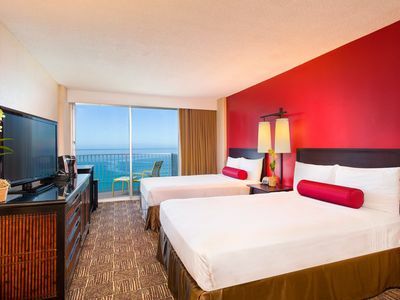 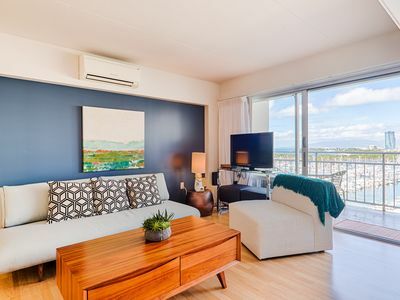 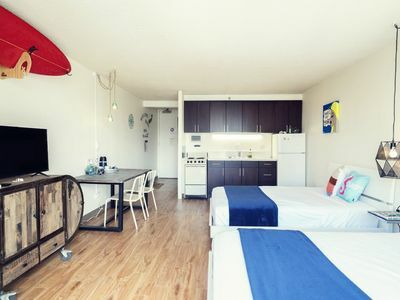 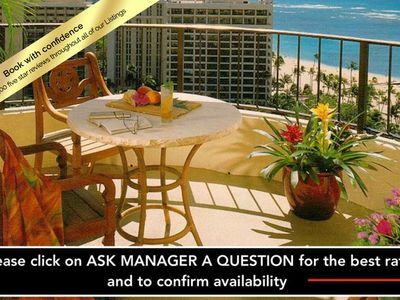 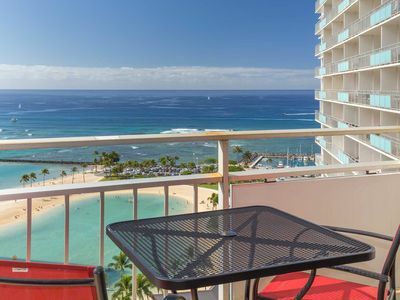 Diamondhead & Partial Ocean View Studio, Prime Location & FREE Parking!